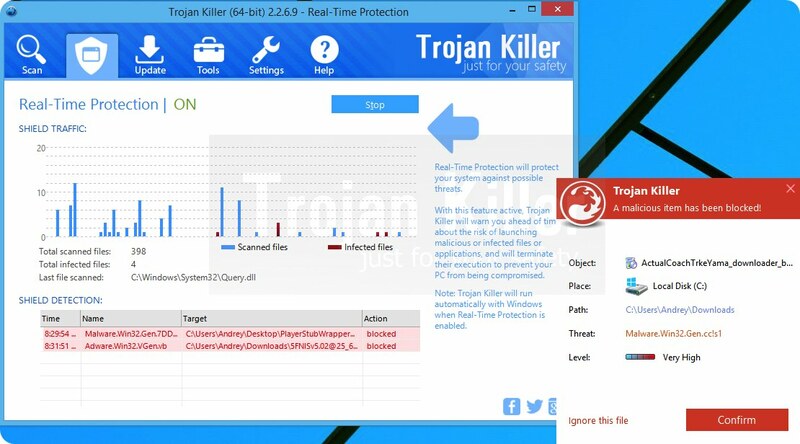 One System Care Cleanup Console is a special pop-up window which mainly appears in your computer after it gets infected with a potentially unwanted program called One System Care. Currently this application is also being replaced by another junk tool called System Healer, which is basically the same useless program. Both of these applications, One System Care and System Healer, have been designed specifically by hackers to rip off scared computer users. 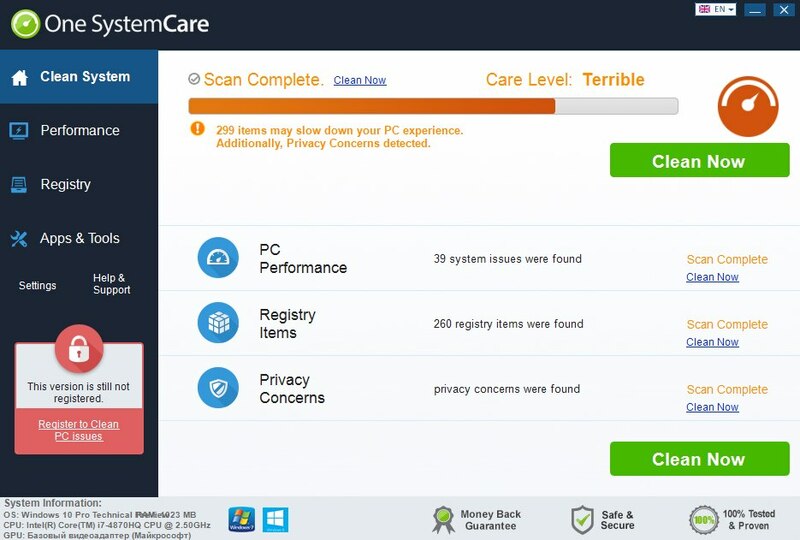 This One System Care Cleanup Console pop-up comes up in the right-bottom part of the computer screen and then reports plenty of PC errors. These are not real bugs, but the issues invented by this hoax. The problem is that then One System Care hoax tells users to purchase its full version, which is absolutely good for nothing when it comes to cleaning the system from real infections. To sum up, this is not a good application for your system. So, please immediately follow the tutorial below to get rid of it without hesitation. How to prevent your PC from being reinfected with One System Care Cleanup Console in the future.